Iceland is a place of contrasts. 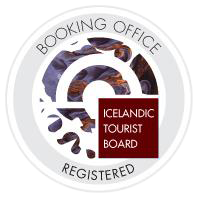 Over 1,5 million tourists visit Iceland every year to experience the exceptional nature and culture of this remarkable island. 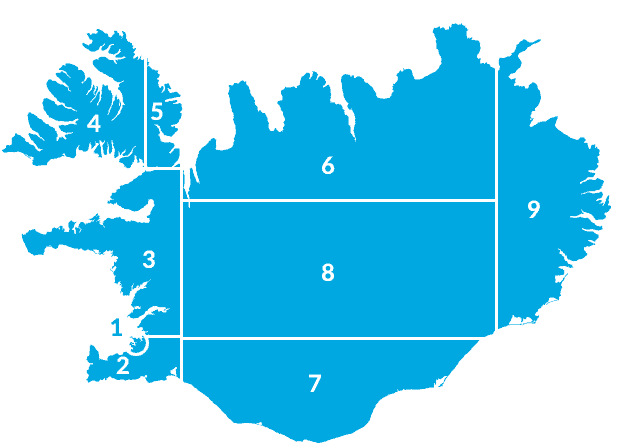 Created by volcanism of the Middle Atlantic Ridge, Iceland is the largest island on the ridge due to tectonic movement (the meeting point of the plates forming Earth´s surface crust). Approximately 103.000 square km. in size, located in middle of The North Atlantic Ocean, Iceland is a beautiful – and yet harsh home for the around 330.000 inhabitants. You will experience contrasts in nature, both in terms of geological phenomena and weather conditions. Visiting Iceland also offers vibrant urban life in the capital of Reykjavik, where 2/3 of the population live. 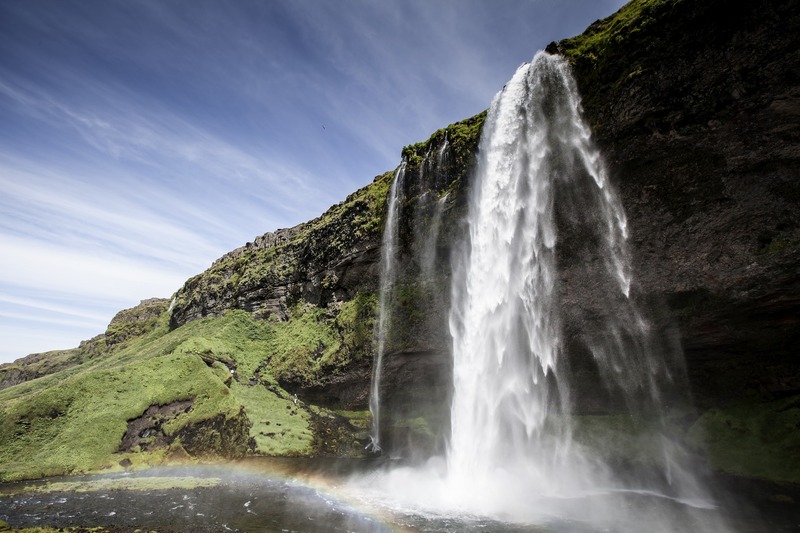 With our Travel Guide and our Around Iceland guide, Nat.is wishes to provide you with a little bit about almost everything you might want to know about Iceland. Enjoy Your Visit to Iceland!